Don’t forget if you need the new logos printed onto one of the older jerseys, just bring them into our shop and we will supply the logos onto your jersey for you. Just like our video below! 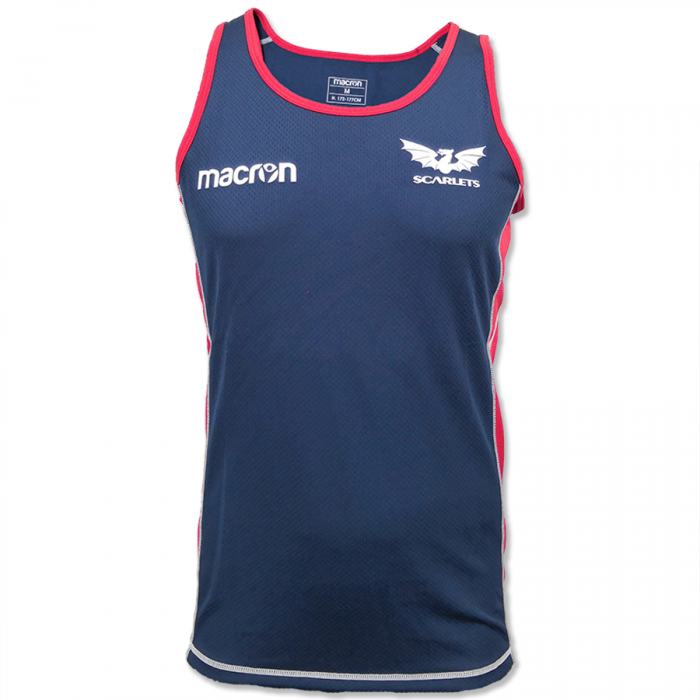 This entry was posted in Scarlets Macron Shop News and tagged Jerseys, Macron, Printing.